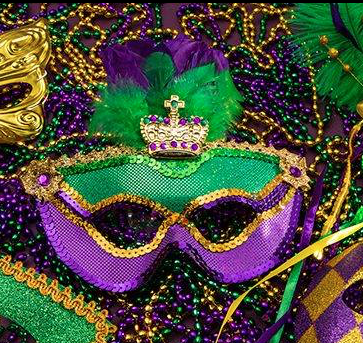 Celebrate Mardi Gras for a Great Cause or Two! 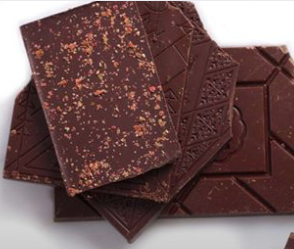 Beginning this Thursday, Honeycreeper will be popping up at Winslet & Rhys with bean to bar and small batch truffle creations from craft chocolate makers around the world! This week's truffle selection: Earl Grey, Nutty Crunchy, Dark Buttermilk Ganache, Mesquite Smoked Pear, Salted Honey Caramel, Orange/Olive Oil/Fennel. YUM!!! Click here for more info. 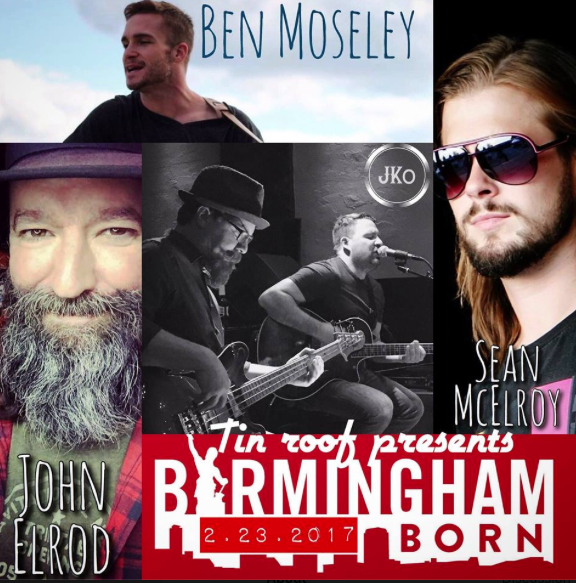 Come enjoy the February edition of Birmingham Born! Local artists Ben Moseley, John Elrod, Sean McElroy, and JKo will be playing. There will also be specials on your favorite local brews! Featuring the best of music, beer & more that is Birmingham! Click here for more info. 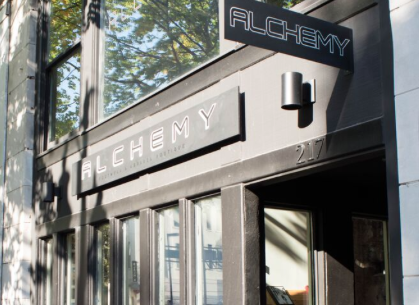 The BMR Music & Arts Series continues Friday at Alchemy 213 in Downtown Birmingham until 9:30pm. Enjoy live music from Hannah Thomas, featured Birmingham Art Crawl artist, Claire Godbee (of Claire Godbee Art) and complimentary beverages from Cahaba Brewing Company! 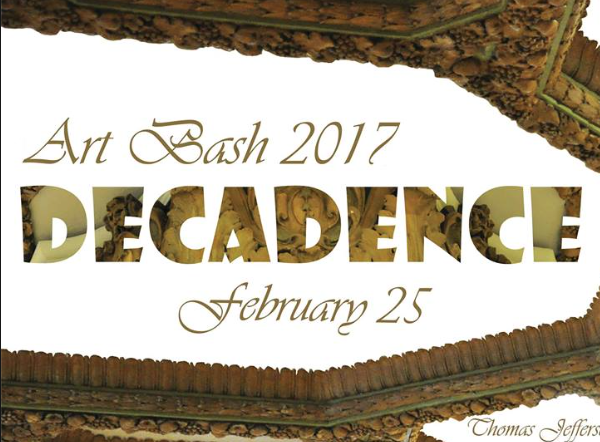 Also, Alchemy with have discounts on select items and BMR will be giving away tickets to Decadence Art Bash on February 25th at Thomas Jefferson Tower. Click here for more info. 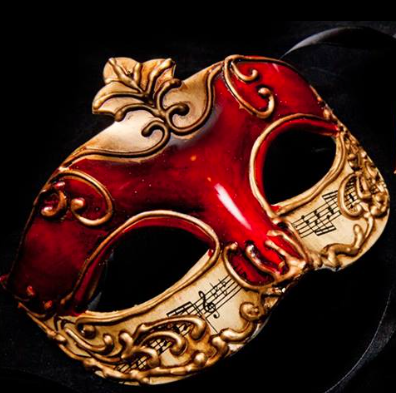 RLB’s MASQUERADE BALL 2017 is here this Friday at Saturn Birmingham! It will be the BEST & most elegant Latin Dance Party In The City! Dj Osbeth will be playing the mystic sounds of Salsa, Bachata, Merengue, Cumbia, Reggaeton and more! You won't want to miss this! Click here for more info. The 2017 Mardi Gras Masquerade hosted by the Kid One Transport Junior Board and 2017 Krewe of Vulcan will be held at Rogue Tavern until midnight. 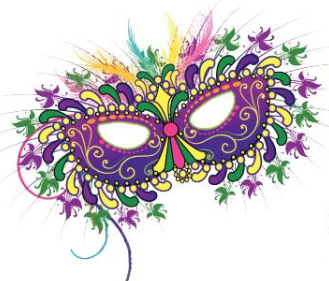 All proceeds raised from the Mardi Gras Masquerade go to support the transportation services that Kid One provides for children and expectant mothers across the state of Alabama. *Tickets include drink tickets for beer and wine, food, music and dancing, silent auction, photo opportunity, and the crowning of the King & Queen! Click here for more info. This will be a free event with no RSVP necessary. Come out to Railroad Park, bring friends and family and be a part of a movement! Join us as we walk for those we have lost, for those in recovery, and those who still have yet to find recovery. We are walking to raise awareness to the heroin and opiate problem that we face. This is not just about drugs....this is about our future. 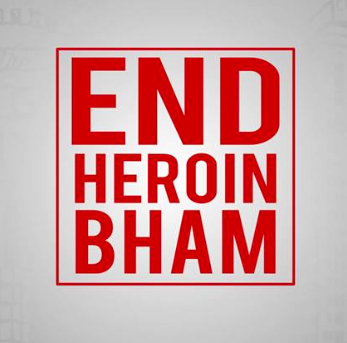 #EndHeroinBham Click here for more info. Join Hop City to kick off your Mardi Gras Weekend! There will be an Abita Brewing Company beer sampling plus swag raffle from 12-2pm, including a custom crawfish boil pot, t-shirts, and more! The Hot Tag team will be there from 11am-3pm with a special menu just for this event! Click here for more info. Lace up your LA Gears, slap on your bracelets and saddle up your Furbies! 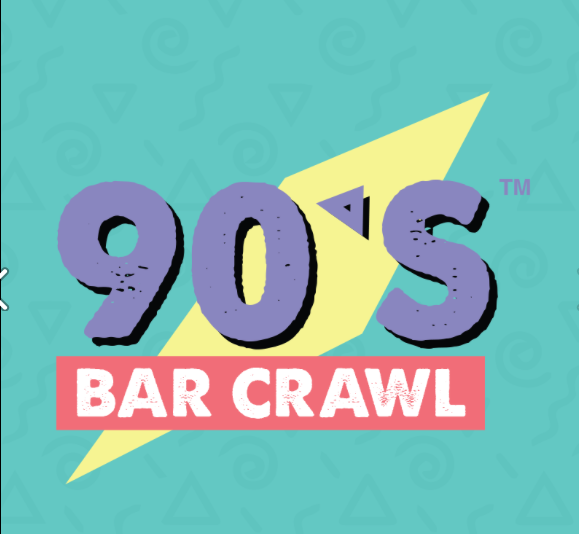 Let's take on Birmingham, 90's style! The nation's largest 90's event will take place on Saturday, February 25, 2017 in Birmingham. 14, yes FOURTEEN!, B'ham bars in 5pts and Lakeview will be participating with swag and drink specials! Buy tix early or register at Tin Roof or Buck Mulligan's day of! Click here for more info. Magic City Art Connection’s Winter Benefit is known for reinventing cool spaces you haven't been to for a while, or ever, into parties that are super fun, fresh and standalone experiences. Get dressed up and eat, drink, bid, pose, dance and gawk as we build excitement and support for the contemporary art festival happening April 28-30 in Linn Park. Click here for more info. 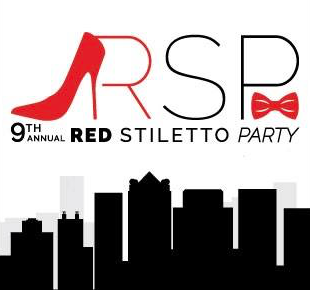 The annual Red Stiletto Party provides a special night out benefitting a great cause. This event, hosted by the Ronald McDonald House Junior Board, provides great music, food, and drinks, along with a silent auction and a fashion show. All of the proceeds from the event go to Ronald McDonald House Charities of Alabama. #RSP17 Click here for more info. 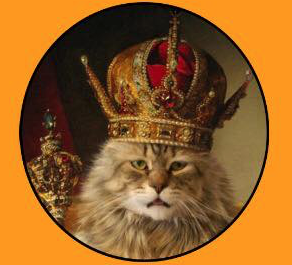 King Kitteh, the King of Carnival, sends greetings & announces with pleasure His intention to join the Magic City Krewe of Kitties & His other loyal subjects in the celebration & pageantry of Carnival. Come as you are. Kids and Kitties are welcome when accompanied by their adult. Kitty debutantes from Kitty Kat Haven & Rescue and Steel City Cat Rescue will be ready for adoption by qualified persons. Click here for more info. Join ZYP for an exciting, informative cycle tour through the Birmingham Civil Rights District! This tour will begin and end at the Birmingham Civil Rights Institute and include food trucks, music, and giveaways! 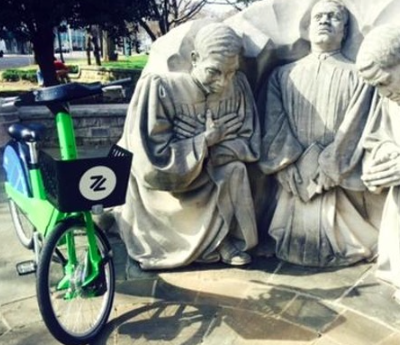 Come prepared to hear stories about our Magic City’s tumultuous past and the events that led to its triumphant future, all while experiencing Zyp BikeShare’s electric pedal assist bicycles. Yes, you read that right, Zyp’s first cycling tour will be done pedelec style! Click here for more info. 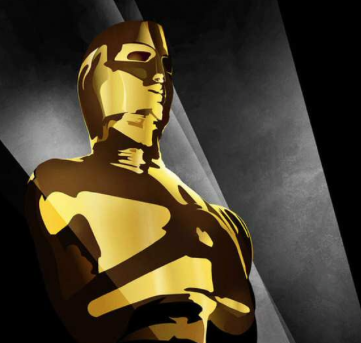 Join Sidewalk Film Festival at Rojo Birmingham on Sunday, February 26th to watch the 89th Academy Awards! Guess the winners for a shot at Sidewalk goods, including VIP passes to Sidewalk 2017. Plus enjoy complimentary chips, salsa, queso, guacamole, and plenty of commercial break banter. Click here for more info.